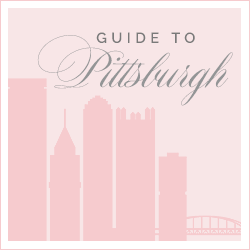 So this is pretty cool... Penn Ave Eyewear is an eyeglass company that is based in Pittsburgh, PA! In fact, for those of you that are unfamiliar with Pittsburgh, Penn Ave. is a long street in the city of Pittsburgh! I actually work right off of Penn Ave. which is neat! Anyways, I have been meaning to do this post for a while now, but when my computer crashed, I lost all of my photos, so my pals at Penn Ave. Eyewear were kind enough to re-send me the sample box to try on and photograph-- talk about amazing and flexible service!! 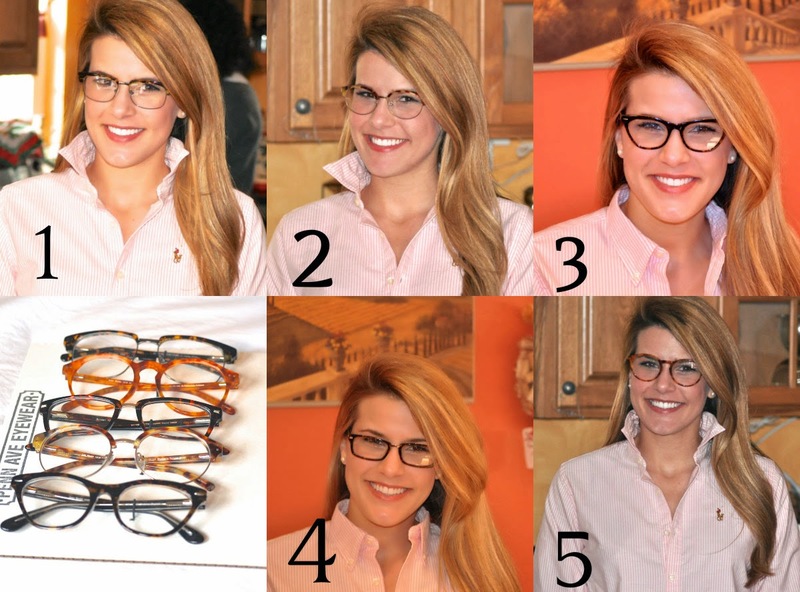 Penn Ave. Eyewear lets you choose 5 pairs of glasses from their site and they ship them to you for free to do an at home try on! Once you choose your favorite pair, they fill your lens prescription and send a pair to you for just $99! Which is your favorite?! I can't decide so please go ahead and vote below! I like them all but have a certain favorite for my face.. I'm anxious to hear what you all think! I have never heard of that eyeglass company but I will have to check them out!